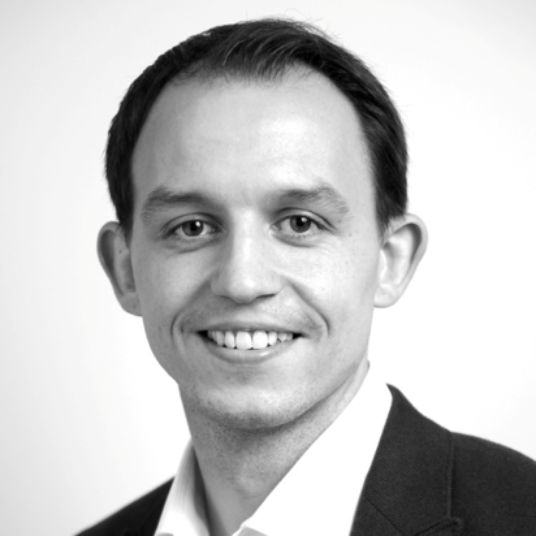 Andor Palau is the Head of SEO at Peak Ace AG, a Berlin-based performance marketing agency. With more than eight years of experience in online marketing, his core expertise is technical SEO, covering topics such as crawlability, indexation management and site structure optimisation. Peak Ace is an award-winning, Berlin-based performance marketing agency with over 100 staff serving more than 20 languages. Peak Ace service a comparison portal in Germany, that had the aim of improving organic rankings and traffic for their local landing pages from informational queries. Peak Ace’s client, a German comparison portal, challenged them to improve their positioning with regards to relevant and generic informational search queries and to strengthen their local landing pages. DeepCrawl was the first port of call for Peak Ace’s Head of SEO, Andor Palau, and a discovery crawl revealed the extent of their client’s issues. 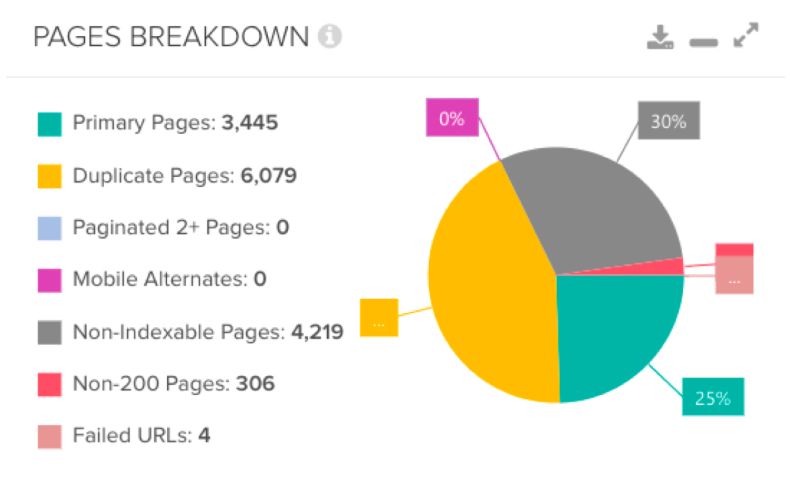 DeepCrawl’s Pages Breakdown showed that 45% of pages were duplicates, 30% weren’t eligible to be indexed by search engines and only 25% were primary pages. This overview alone made it clear that the website had problems which needed to be investigated and corrected. Additionally, DeepCrawl identified 31 issues that Peak Ace could analyze, form a solution for and then eliminate step-by-step. 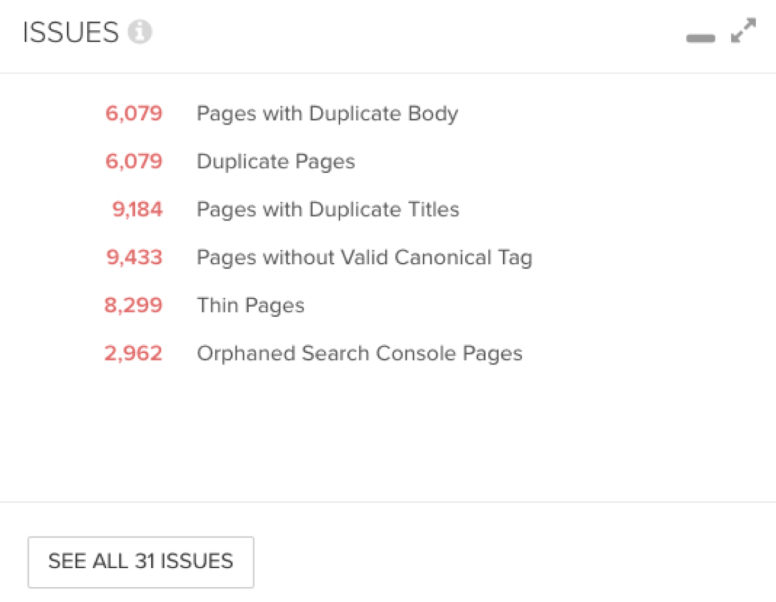 These issues included orphaned Search Console pages, thin pages, and pages without a valid canonical tag. Deindexing pages that were not fit for search engines in the short-term. Reducing the number of orphaned pages; either consolidating them with other pages or upgrading and re-integrating them meaningfully. Optimizing or removing thin pages by improving the quality of entire landing pages. Partially consolidating duplicate pages in combination with the de-indexing of necessary but not search-relevant URLs. 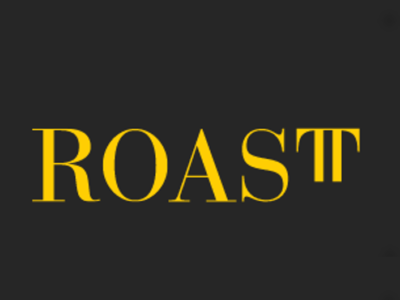 Improving internal linking through re-prioritization and optimization of the main navigation’s anchor text and breadcrumbs. Optimizing metadata and streamlining editorial content. After 12 months, and thanks to the constant use of scheduled DeepCrawl reports, Andor and the Peak Ace team were able to solve many of the original problems from the Issues Overview and also managed to reduce the total number of pages by 25%. As a result, the comparison site’s organic pageviews increased by more than 100%. Looking at the site’s number of users from organic search on a year-on-year basis, this metric has grown by 180% (comparing September 2018 to September 2017). After 12 months of fixing the many initial SEO relevant problems and focusing the domain towards the most important clusters, Peak Ace is now working on expanding the domain as part of the second phase of optimization initiatives. Beside other things, Peak Ace is planning to further reduce unnecessary URLs to improve URL management, improve the internal linking prioritization, make desktop and mobile experiences consistent and reduce the mobile content mismatch. DeepCrawl will continue to be a core tool utilized by Andor and the Peak Ace team for monitoring and validation purposes. Do you want to boost traffic and revenue like Peak Ace does for their clients? Then you need to get started with our free trial, which will help highlight and fix your site’s technical issues.